How To Use Essential Oils For Dogs? 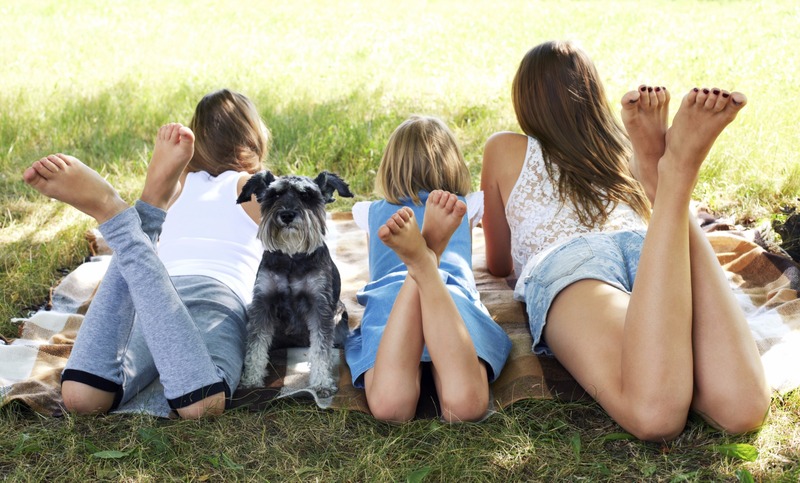 Using essential oils with dogs can be an amazing natural way to help your pet, but it is important to go about it safely. Read on to see what oils I like to use for my pup... Why? And How? People-pleasing Lavender is a fetch for dogs, too. Its relaxing fragrance is known to reduce emotional stress and anxiety with humans and can offer the same benefits for Fido. It can calm him and reduce hyperactivity. Lavender can help relieve flea bites, as well as repel fleas. Use it to help heal wounds, bruises and burns, and as an antiseptic.  Essential oils can be applied topically to your dog. 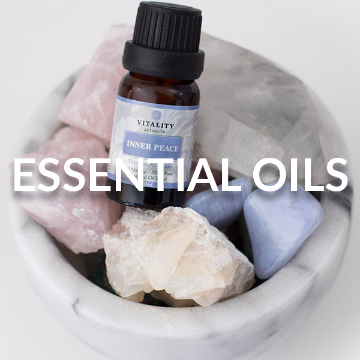 Dilute the essential oils—approximately three to six drops of oil in an ounce of carrier oil, or about 20 drops in eight ounces of shampoo, or 0.1%-1% oil to water ratio. Use less for small dogs than for big ones. You can also use a spray bottle with a few drops of oil mixed with water to apply topically.  Apply/massage your diluted oil to the area where it’s needed. The oils are quickly absorbed. You can also apply by “petting”—rub the diluted oil in your hands, then pet your pooch with both hands. 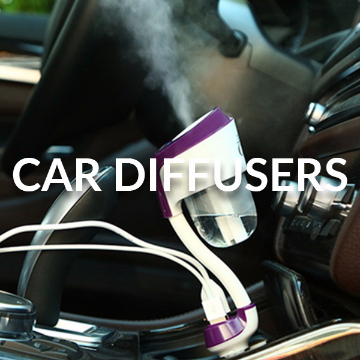  Use a diffuser for aromatherapy or put a drop of oil on your dog’s collar or bed.  Keep away from your pet’s eyes, nose, inside of his ears, and private area.  Only use essential oils that are safe for dogs. There are some oils to avoid. A few of these include thyme, oregano, and pennyroyal. Give Fido oils once or twice a day. If he doesn’t want them, no need to push the issue. Simply use a diffuser and if you don’t have one, a bowl of hot water with a few drops of essential oils will do the same trick. UPDATE: We now have 3 new Pre-Diluted Ready to Apply Dog Oils!